A delicious maple flaovur that is nothing less than that of a Quebecois winter. 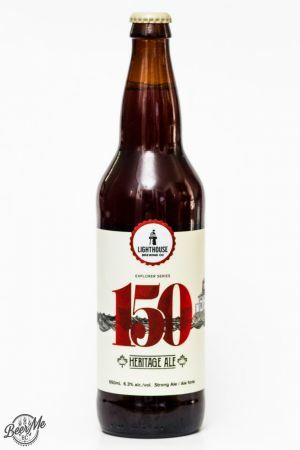 In lighthouse Brewing’s Explorer Series the 150 Heritage Ale was brewed to commemorate Canada’s 150th birthday. 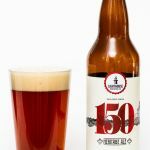 Lighthouse has chosen to focus this beer around the fact that Canada has the longest coastline of any country and relies on the lighthouse to keep ships safe. 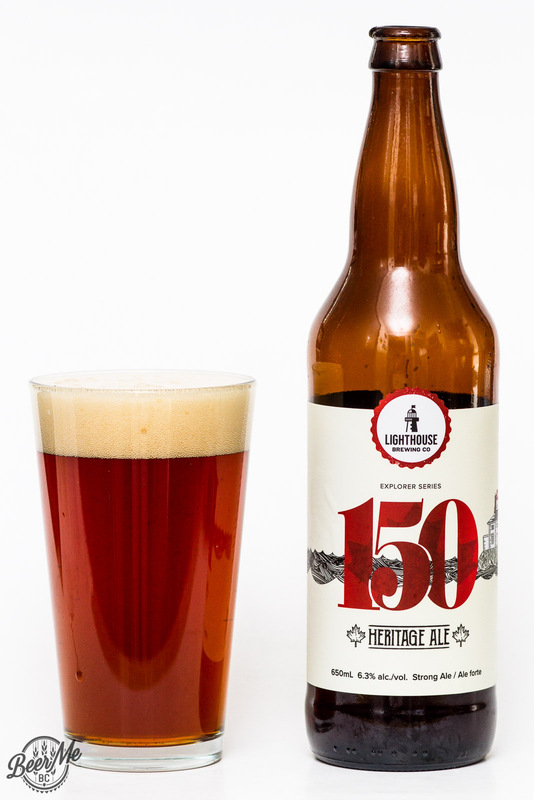 Also, taking a maple twist on the flavour this beer is a truly Canadian brew. 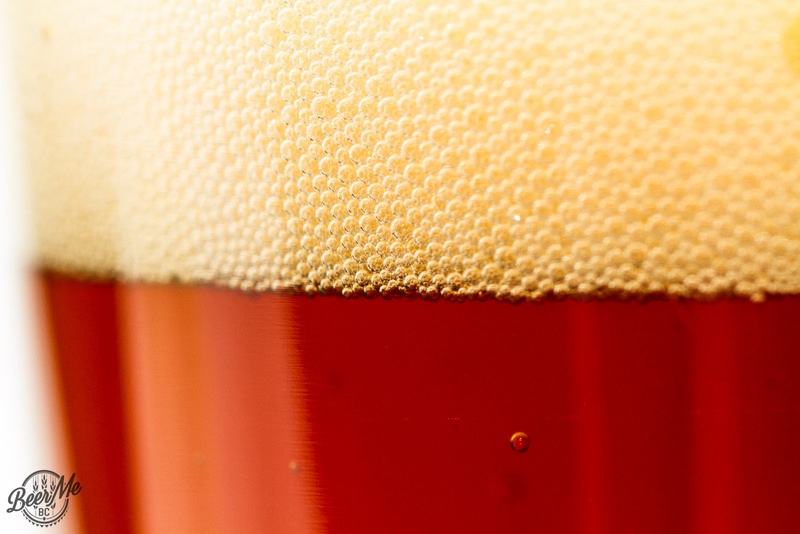 Pouring from the bomber bottle this beer has a rich colour of amber brown and is topped with two thick fingers of head which leave light lacing behind on the glass. 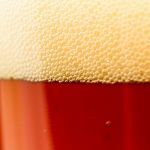 The aroma is sweet with a strong maple flavour and a hint of smoke. Together the aroma is almost whisky like without the booziness in a rich and truly Canadian way. The flavour it toasted and dark with an almost oaky character. The maple is no Aunt Jemima but rather the real, Quebecois-candy type that is rich, dark and delicious. Along side the smoke tones and an almost molasses character this is a very unique and very tasty beer. It may be a bit sweet for some but if you are looking for authentic maple flavour, it doesn’t get any more real than this. Spot on review, exactly my experience with this one. Wouldn’t want to drink the whole bottle, but the maple kick was fun for a taster.